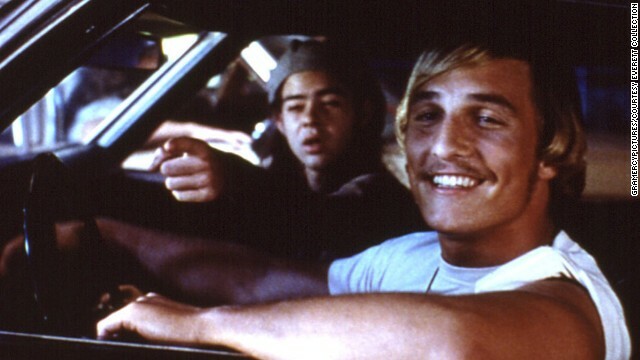 The 1993 film "Dazed and Confused" is one of McConaughey's most beloved movies. The actor, in the foreground here with Rory Cochrane, quoted his stoner character when he accepted a Golden Globe in January: "All right, all right, all right." 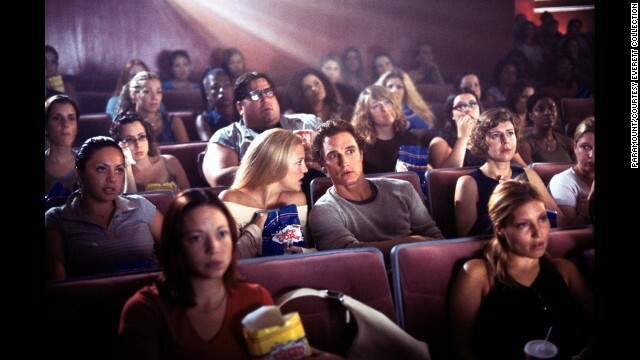 McConaughey and Renee Zellweger are horrified in "The Return of the Texas Chainsaw Massacre" in 1994. 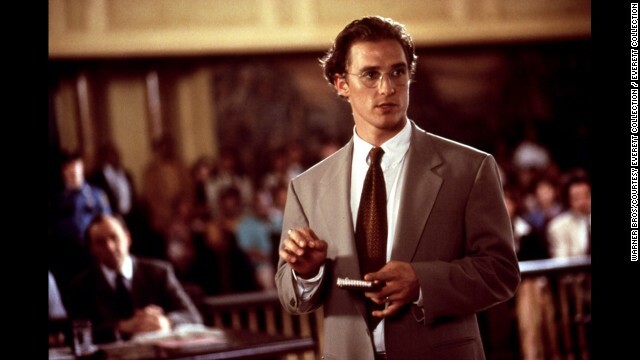 McConaughey hits the courtroom in the 1996 film "A Time to Kill." 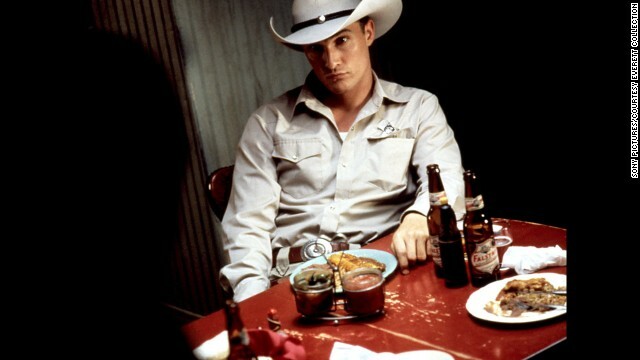 McConaughey plays a sheriff in a small Texas town in the 1996 movie "Lone Star." 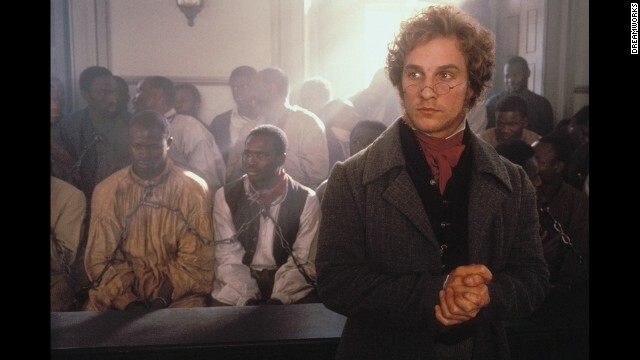 McConaughey played a lawyer in the 1997 film "Amistad." McConaughey and Jodie Foster explore other worlds in the 1997 movie "Contact." McConaughey and Jennifer Lopez enjoy hijinks and love in the 2001 romantic comedy "The Wedding Planner." McConaughey and Kate Hudson find love in 2003's "How to Lose a Guy in 10 Days." With 2006's "Failure to Launch," the actor further cemented his reputation as the romantic leading man. 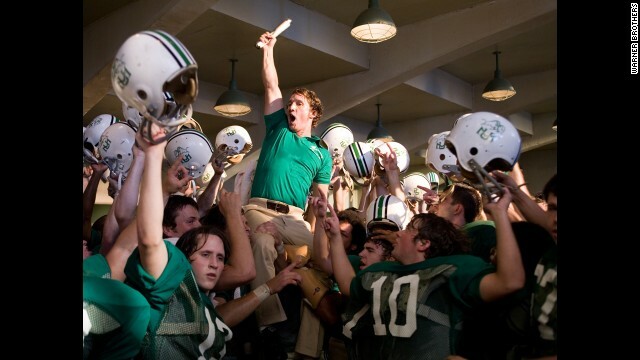 McConaughey is a triumphant coach in 2006's "We Are Marshall." In 2009, he played a man haunted by his former loves in "Ghosts of Girlfriends Past." 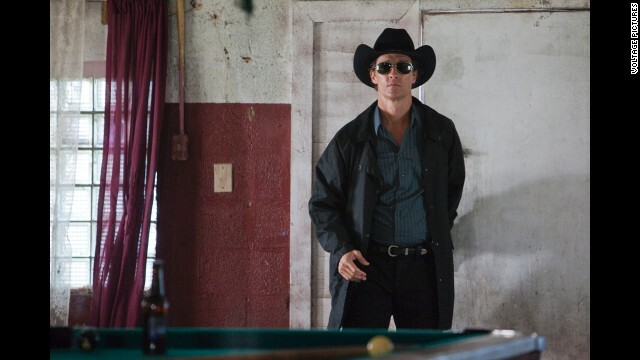 The actor went indie -- and dark -- as a lawman/hit man in the 2011 film "Killer Joe." "The Lincoln Lawyer" in 2011 kept McConaughey deep in the drama as a conflicted attorney. A buff McConaughey shows off both his pecs and his dance moves in 2012's "Magic Mike." McConaughey plays big brother to Zac Efron in the 2012 film "The Paperboy." McConaughey played a fugitive in the coming-of-age drama "Mud" in 2012. 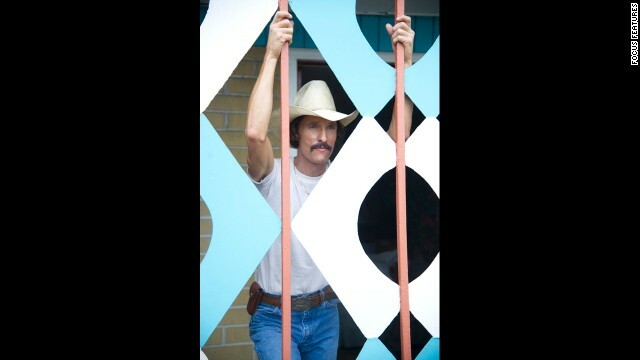 Critics fell head over heels for McConaughey's turn as Ron Woodroof, an electrician who battles to get the AIDS medicine he needs in "Dallas Buyers Club." 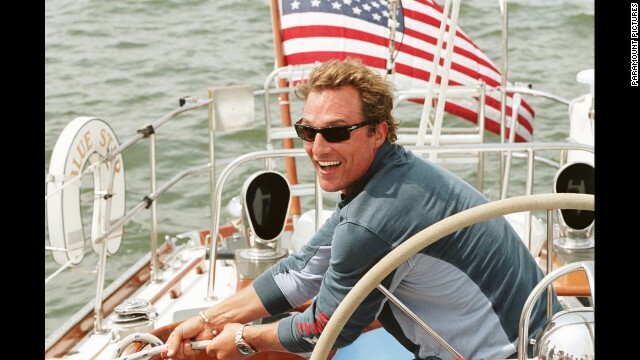 The role earned McConaughey his first Oscar nomination and his first win. The actor's time is brief but memorable in the 2013 film "The Wolf of Wall Street." 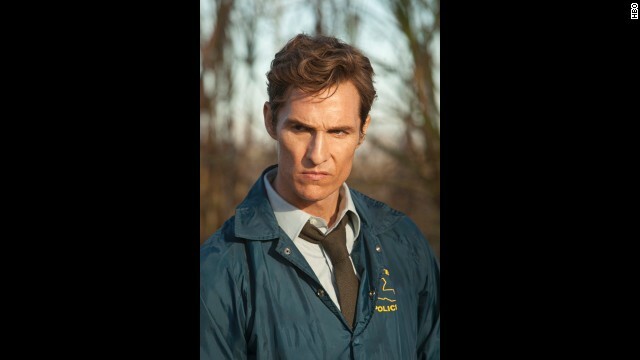 McConaughey has found success on the small screen as the intense lawman Rust Cohle in the first season of HBO's "True Detective." 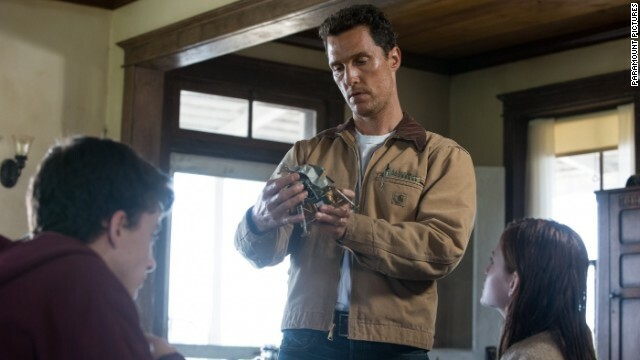 After a standout year on the awards circuit in 2013, McConaughey's poised to do it all again with Christopher Nolan's space epic "Interstellar." 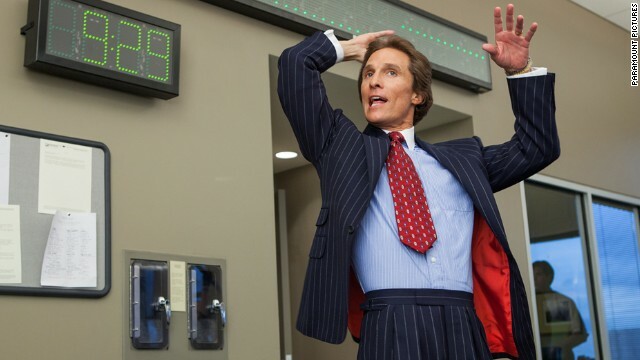 Matthew McConaughey is having a moment thanks to "Dallas Buyers Club"
Watch "CNN Spotlight: Matthew McConaughey" on Friday, February 28, at 10 p.m. ET. 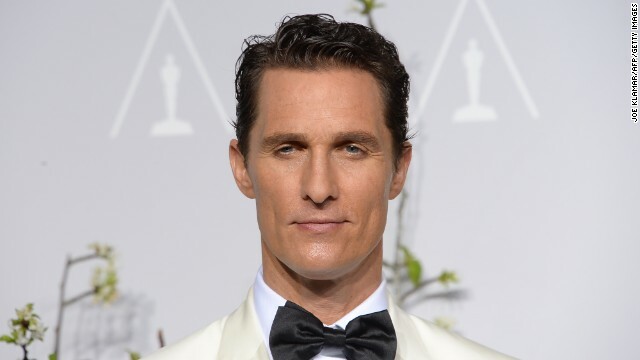 (CNN) -- Matthew McConaughey is having one hell of a year. From almost stealing "The Wolf of Wall Street" despite being on the screen for only a few moments, to the critical acclaim and awards he's racking up for his turn in "Dallas Buyers Club," and did we mention a little thing called his hit HBO TV series "True Detective?" The kid's definitely alright, alright, alright. The handsome actor has evolved from goofy schtick in films like "Dazed and Confused" to romantic leading man in movies like "The Wedding Planner" to darker roles such as "Killer Joe" where he plays a police officer who moonlights as a hit man. But it's his turn as Ron Woodroof, an HIV positive man who smuggles drugs to AIDS patients, that has already won McConaughey a Golden Globe and Screen Actors Guild Award, and placed him on the road to gold at Sunday's 86th Academy Awards. The actor committed completely to the role, dropping more than 40 pounds and becoming nearly-skeletal. But it was the intensity of his performance that has several Hollywood pundits predicting him for a best actor Oscar win. McConaughey told GQ magazine he's enjoying this time in his life. "I'm feeling very fulfilled," he said. "I'm in the clay in my career." And his personal life, he added. In 2012 he married longtime girlfriend, model Camilla Alves with whom he has three children. He has frequently praised her for her support. "We're a team," he recently told Variety in an interview. " I know it's not easy on her, though she does it with aplomb." Alves supported him, he said, when he decided to take a break from acting to focus on their family. When he came back it was to take smaller roles that he was passionate about. 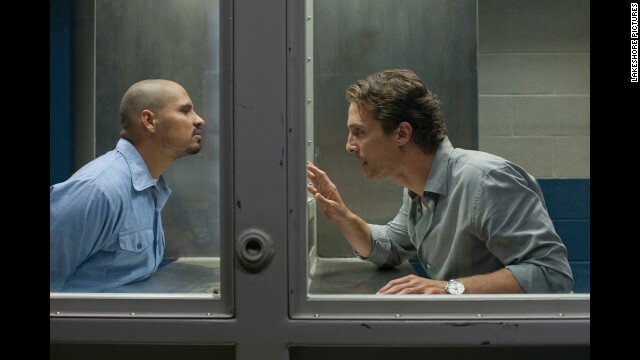 During a recent appearance on "Inside the Actor's Studio," McConaughey said the time made him realize he wanted to "make some movies that I would pick out, that I would see." It seems to have worked out well.